ID-COOLING a cooling solution provider focusing on thermal dissipation and fan technology research and production for over 10 years, has announced the CHROMAFLOW 240 AIO water cooler, featuring Addressable RGB lighting on both the pump and fans at the same time synchronizing with motherboard RGB control. The pump block has a micro-fin copper base to ensure the best cooling performance. Besides that, it is featuring a newly developed addressable RGB lighting through a ring shaped diffuser on the pump cover. Solid connectors are used on both ends of the premium sleeved tubing, more reliable & performance efficient. 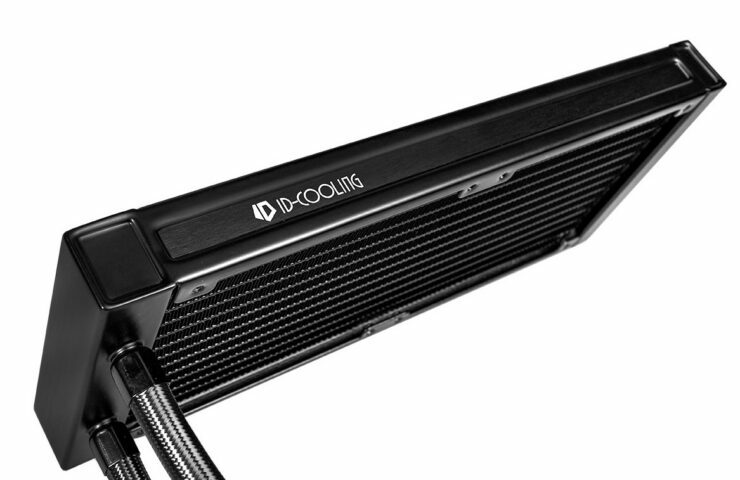 ID Cooling says that inside the tubing is self-contained highly efficient and eco-friendly liquid coolant. 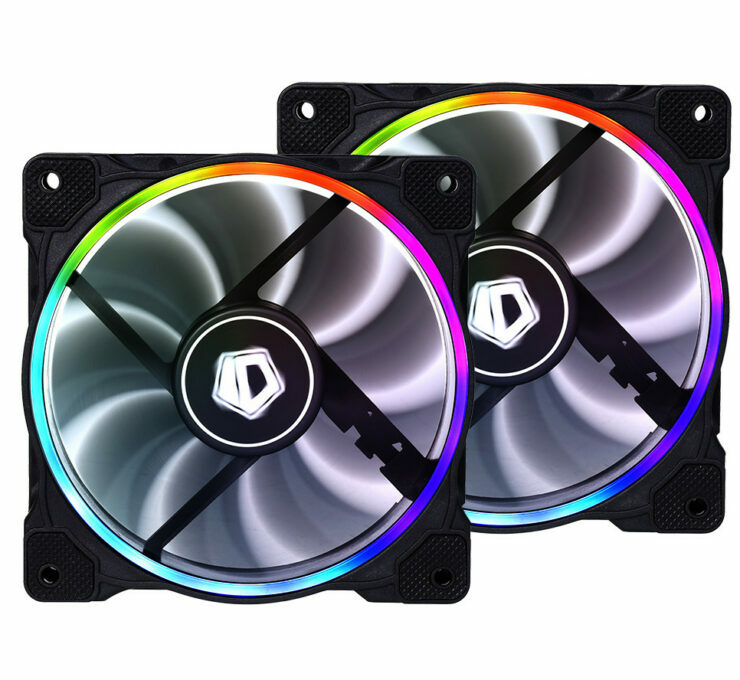 The CHROMAFLOW 240 is equipped with dual ZF-12025-RGB fans. Each fan has 14 addressable LEDs built inside the fan frame. The lighting is emitted through a diffuser. Fan speed is PWM controlled from 900 to 2000RPM, pushing a max airflow of 55.2CFM each. On the four corners ID Cooling has mounted rubber dampeners to absorb operating vibration. 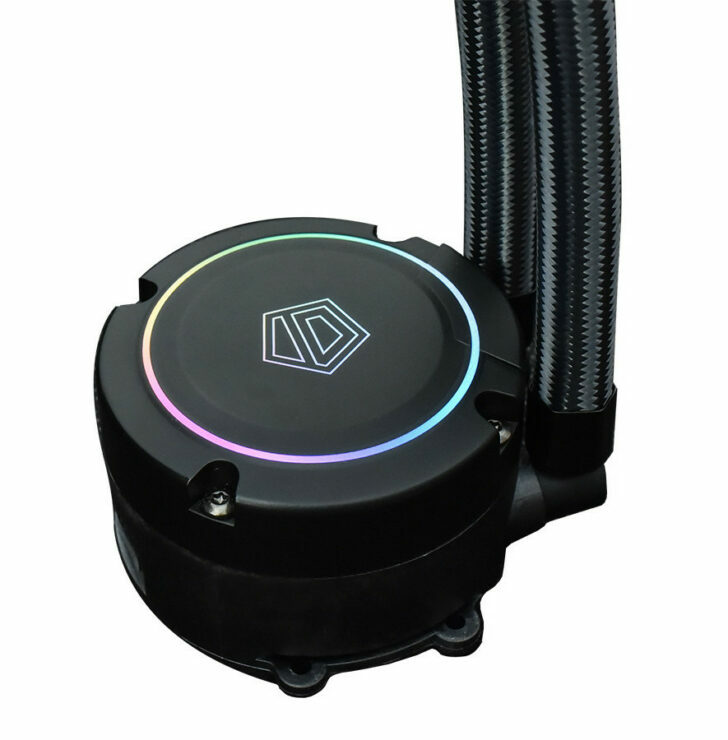 The pump and two fans have separate RGB cables which can all connected to the RGB splitter, through which the RGB lighting can be controlled either by motherboard software like MSI Mystic Light and ASUS Aura Sync or remote controller. The RGB splitter supports 4 devices at the same time, so users can add an extra addressable RGB LED fan. ID Cooling has also included universal mounting brackets for a variety of CPU Sockets. 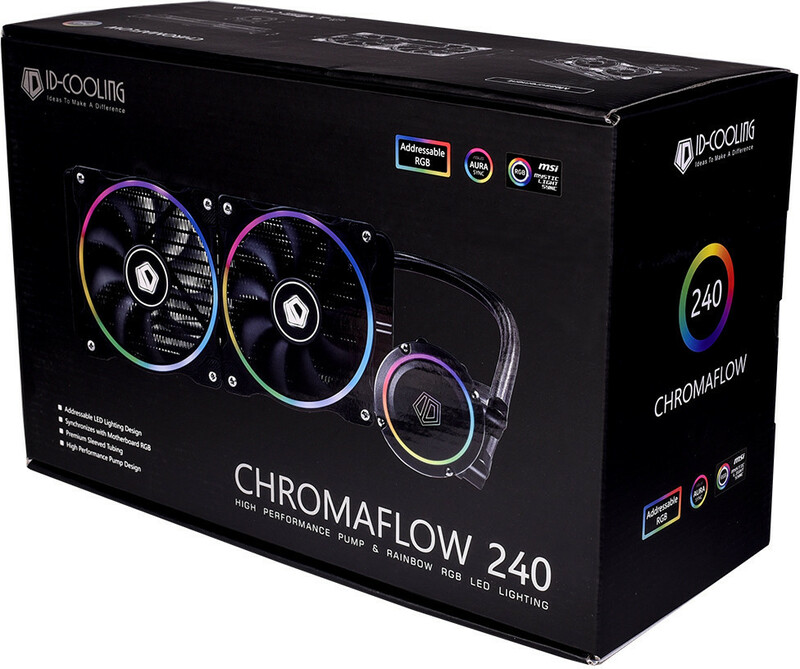 CHROMAFLOW 240 is compatible with Intel LGA2066/2011/1366/1150/1151/1155/1156/775 & AMD AM4/FM2+/FM2/FM1/AM3(+)/AM2(+). 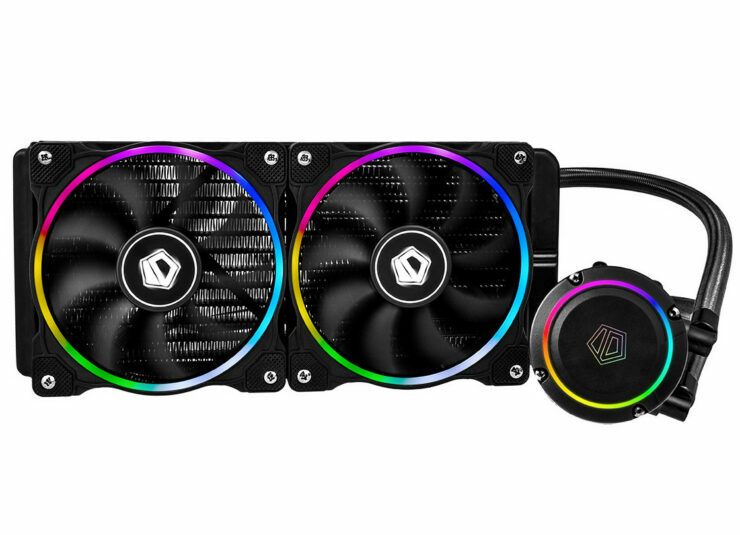 The CHROMAFLOW 240 will be competing with Cooler Masters recently announced Master Liquid ML240R among others in a pretty packed market. What they do to differentiate themselves is key. The ID Cooling Chromaflow 240 has an MSRP of $119.99 and should be hitting major retailers soon.